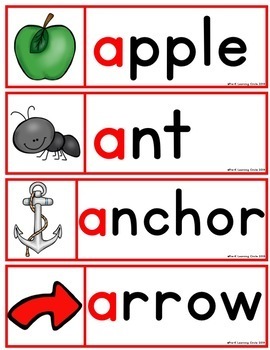 I hope you enjoy using these “Alphabet Vocabulary” picture word cards with your students. This was designed to be used by teachers. 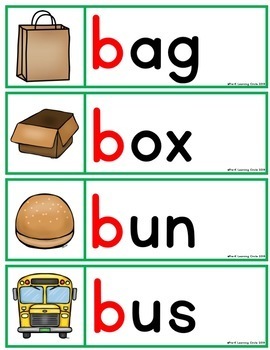 I use these with my pre-k class. I introduce one letter a week. I use these vocabulary cards to web(brainstorm) during the week. We discuss the beginning sound and learn the meaning of each word. This is also a good way to build students vocabulary. 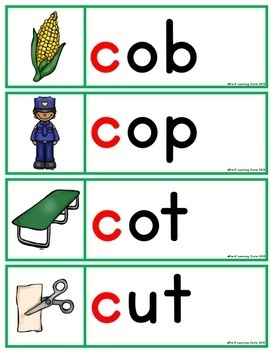 At the end of the week, we use these to post up on the alphabet word wall. I leave them up for the rest of the school year. I also display extra vocabulary word cards in an envelope for each letter at the writing center. You can find the envelope covers in my TPT store. Students can use the word cards to copy when writing. 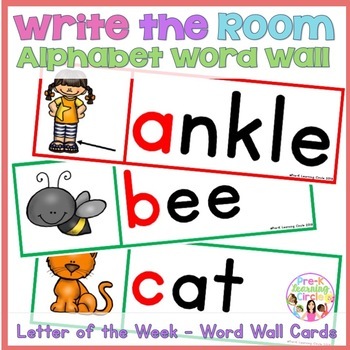 I have also included Aa – Zzcards to use when webbing words with your class. I recommend printing these on cardstock, laminating and then cutting before using them with your class. 1. Go to your “My Purchases”page(you may need to login). 2. Click on the “Provide Feedback” button next to your purchase.